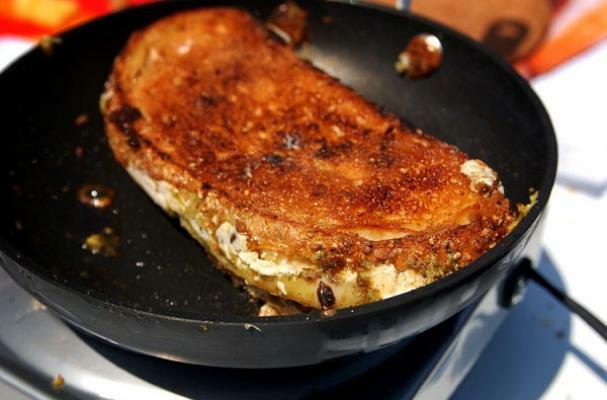 Grilled cheese is an iconic of American comfort food. What could be simpler then two pieces of bread and a slice of cheese? These recipes go beyond orange American cheese and explore all the delicious combinations grilled cheese has to offer. Make this grilled cheese sandwich with salami, prosciutto, or capicola. This sandwich is a spin off of the bar food classic. Fruit and cheese are the perfect flavor combination. In my opinion, this is the ultimate grilled cheese; comforting mac n' cheese is topped with pulled pork and sandwiched between two pieces of bread. This sandwich is perfect paired with tomato soup. Amazing collection of recipes! Could make a cook book out of it! You might as well like to check this sites … www.gurmandia.net and www.allthemeat.com for more fantastic cooking recipes!